Registration mandatory. Absolutely no turning up at the battlefield without prior registration. 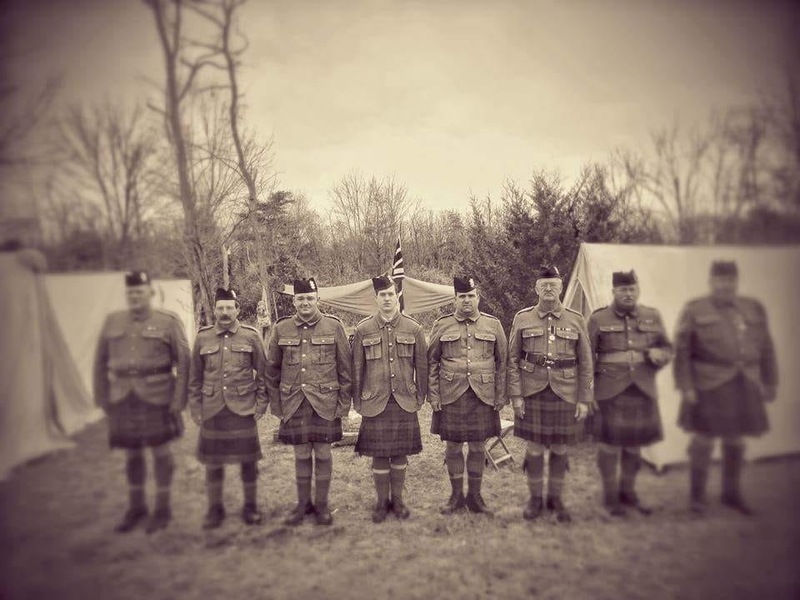 We have been invited to visit the WWI re-enactment site near Carlyle, PA on Thurs, Nov 1 prior to the WWI battle on Nov 3. This is closed to the general public. 2PM-4PM Battlefield tour from our British guide in full WWI uniform. We will commemorate the occasion, walk the trenches, meet some tommies, and raise a tot of rum in remembrance. 4PM depart home. The group may wish to consider stopping as a group on the way back for dinner at Ed's steak house near Bedford. Please wear sturdy boots and dress appropriately for the weather. It may be quite muddy. Also please bring your own cup for the toast. Rum will be provided. This promises to be an amazing day out. Car pooling will be possible. Email robert@britsburgh.com if you wish to participate in that.